Alzheimer’s and dementia patients often suffer from confusion, irritability, depression, and frustration. Studies show that music stimulates the brain; and often, allows dementia patients to relax, have fun, and sometimes experience heightened awareness. There is no doubt in my mind that music and singing improved my mother's awareness, behavior and self concept. I still remember vividly the night she started singing a song I have never heard while watching television. In those days I had to use the music channel on cable TV to get the "right" songs for Dotty. Every time she started singing my heart soared. Thankfully the problem of getting the "right" music has been solved by Rudy Tanzi. If you watch this short 90 second video of Dotty rocking out to Shrek you will see what I mean. Make sure you hang on to the very end and listen and look at Dotty. I hope you have experiences similar to mine. A new music app developed in concert with Rudy Tanzi specifically for dementia patients and their caregivers is now available for iPhones and iPads, as well as Android smart phones and tablets. Our brains are emotionally stimulated to become more aware with greater activity when we hear the music we loved the most, especially between the ages of 13 and 25 years old. SPARK Memories Radio is intended to provide playlists of music for Alzheimer’s and dementia patients of different ages to improve mood and heighten awareness – at all stages of the Alzheimer’s and dementia. Regardless of age or stage of the disease, SPARK Memories Radio is intended affect the life of both the patient and caregiver in a positive way. 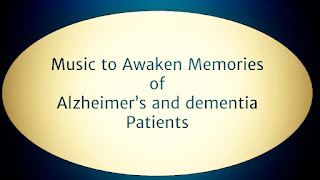 In the early stages of Alzheimer’s disease or dementia, the patient may be suffering from irritability, depression, frustration – we hope that SPARK Memories Radio will stimulate brain activity allow them to relax, have some fun, or even experience a heightened sense of awareness as they enjoy listening to the music they bonded with while growing up. Listening to music is a wonderful activity for you to enjoy with your loved one – and might spark memories that you can share with one another. Of course the patient can also listen to music on their own and provide you with some down time. Later stage patients sometimes suffer from anger, agitation, or even delusions and paranoia. We hope that SPARK Memories Radio will help them to calm down and relax as they enjoy the music. We hope that SPARK Memories Radio will awaken synaptic brain activity in patients and allow for some moments of lucidity and recognition of their surroundings and those they love. 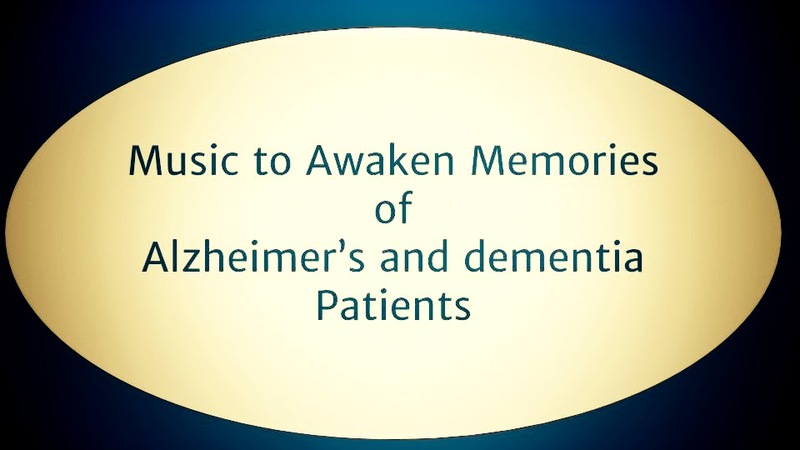 At every stage of Alzheimer’s or dementia, we hope that through the power of music we can improve the quality of life for the patient as well as their caregiver and loved ones. SPARK Memories Radio is the first App to receive the Alzheimer's Reading Room Seal of Approval. Dr. Rudolph Tanzi is the Professor of Neurology at Harvard University and Director of the Genetics and Aging Research Unit at Massachusetts General Hospital. Rudy was named one of the 100 Most Influential People in the World by TIME 2015.